A lavish collection of geometric jacquard weaves, that draws inspiration from distinguished, ornamental details including flamboyant Rococo scrolls, formal latticework and Regency stripes. 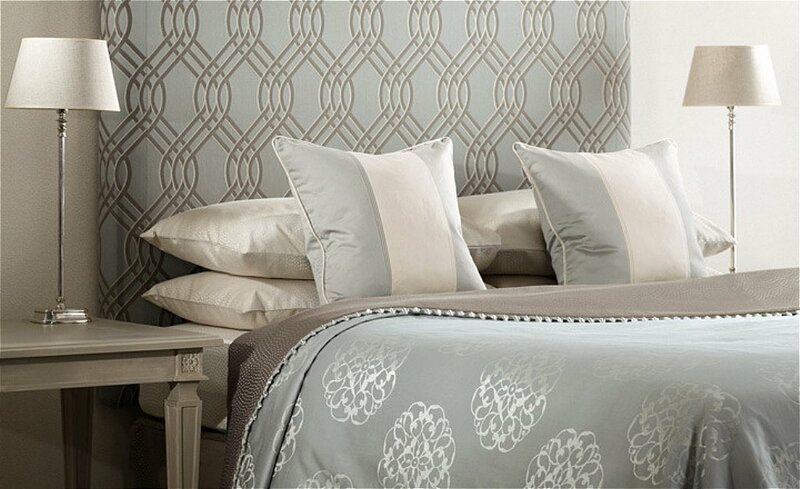 The designs are woven from a blend of lustrous yarns with metallic accents, in modern sophisticated shades. I would like more information about Fiora Fabrics by Romo.